Other Info: At the Front. Lived in Hailsham. 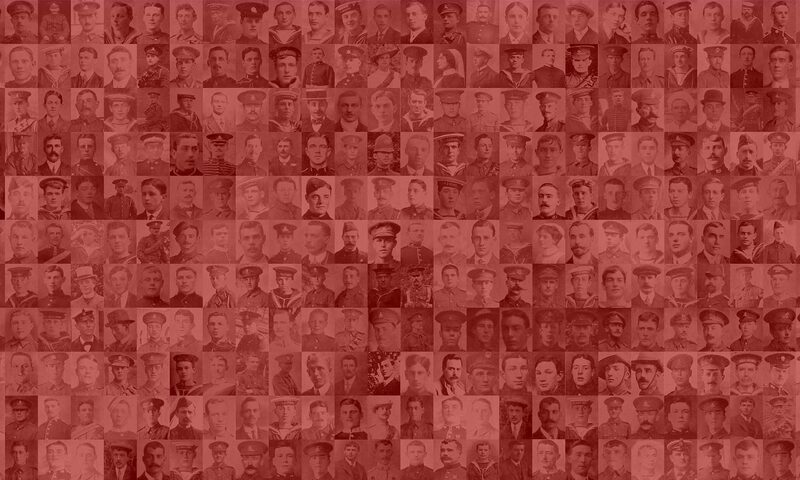 Additional information from the Lives of the First World War website. Other Info: Mentioned in dispatches by Sir Douglas Haig.